TME’s offer now includes Peltier Modules from STONECOLD, which use thermoelectric effect and act like a heat pump. The Modules can be used both for heating and cooling purposes. You can choose appropriate mode by changing the polarization of the supply voltage. 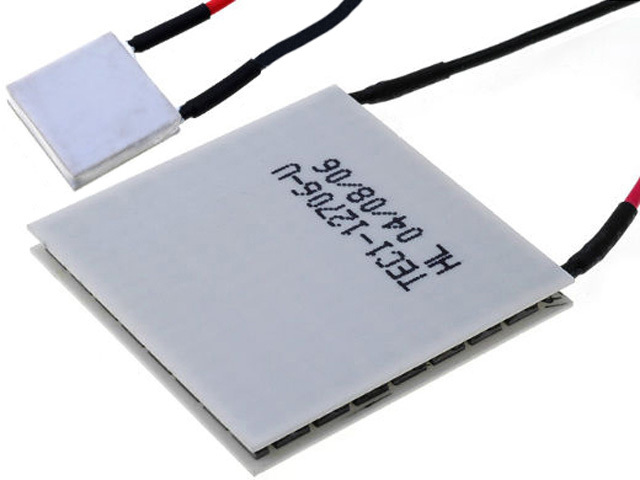 Peltier cells, due to their advantages, like lack of moving parts, simple design, or durability, are perfect for various electronic applications, and are used for cooling components that get hot.